Eco Plastic Wood offer a PVC eco sheet that is an amazing asset to your business construction needs. Our unique recycled material has many advantages and is also sustainable in regards to the environment. The recycled plastic eco sheet is made from waste PVC and turned into a versatile construction product. 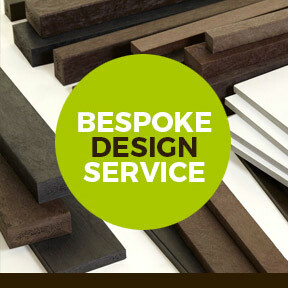 We can provide a sample of our unique material if needed and we’re used to meeting even the most specific of requests. 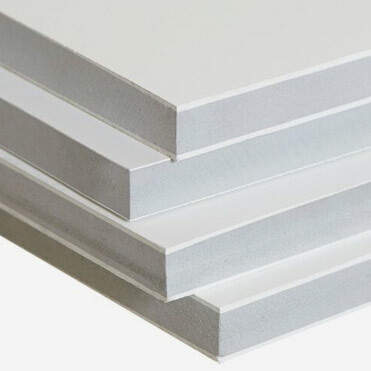 It is extremely durable considering its weight, has insulation properties and comes in various sizes and thicknesses to suit your specific needs. It is white as standard but then can be painted. Here at Eco Plastic Wood we’re dedicated to providing practical products that are environmentally friendly. It does not rot and as a result is incredibly useful for a range of purposes that typical construction materials would not be suitable for - there are no limits to our innovative material. It's a creative solution to the problems faced by typical materials. Ground level installations are no longer an issue as our PVC eco sheet will not rot, is waterproof and is extremely durable for its weight. It has a lesser maintenance requirement than typical materials and can even be recycled after its long lifespan. Here at Eco Plastic Wood we are passionate about providing innovative solutions whilst maintaining the environment. It can also be used in creating some of own products, from doors to buildings. It’s tried and tested and is perfect for a range of purposes in many different environments. Popular users of our unique product are contractors, architects and local authorities. Your specific construction needs can be met by the sheets various colours, sizes and thicknesses. 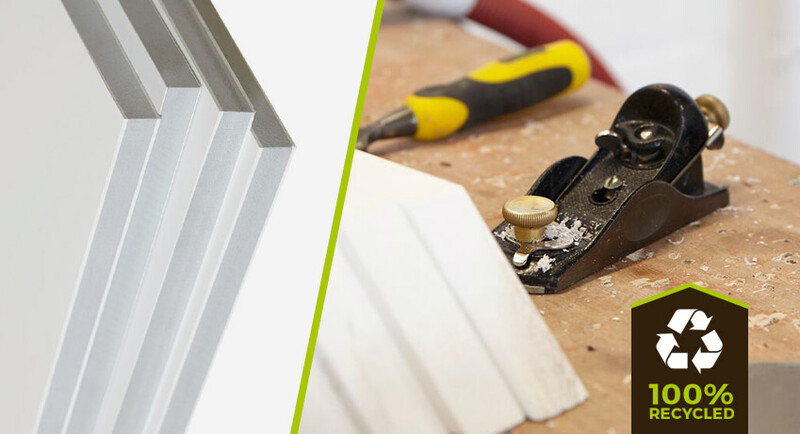 Whatever your construction requirements, we’re sure that our high quality product can go above and beyond your expectations. 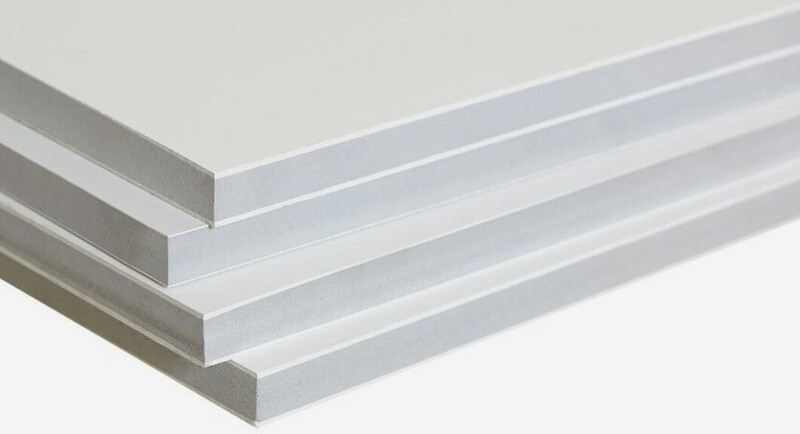 Our PVC Eco sheet is extremely strong in comparison to its weight. This makes it very flexible in its use and means it can be inserted in a range of different environments. It’s so useful that we use it frequently in our own designs. Many different colours can be painted onto the sheet. We’re always trying to deliver flexible products and our sheet is no different. There are many different shapes and sizes available. This means it can further be customised to your exact requirements, being however big as you require. Our eco sheet is able to really benefit your structure. Insulation of both types is extremely important and sought after. Our product is able to do this and many other benefits due to our innovative creation process.